Charles Bernard Nordhoff was born in London, England, on 1st February 1887. His father, Walter Nordhoff, was a wealthy American businessman, and together with his wife, Sarah and young Charles, returned to the United States in 1889, where they lived in Pennsylvania and Rhode Island, before settling down in California in 1898. 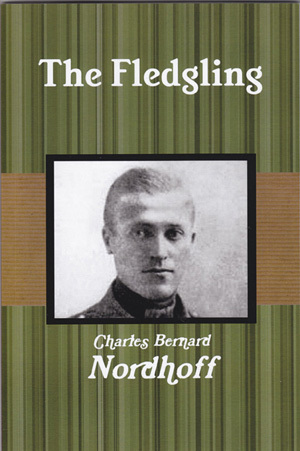 Following the outbreak of World War 1, and eager to get involved somehow, Charles Nordhoff resigned his civilian position in 1916 and enlisted in one of the ambulance services, with whom he served at the front in France. 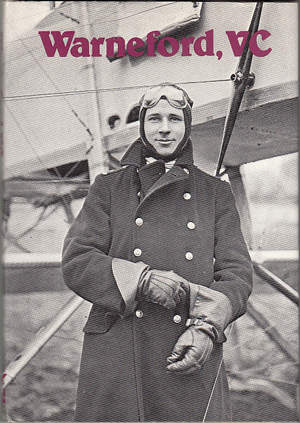 In mid 1917 he transferred to the French Air Service as a trainee pilot. In early January 1918, now a Caporal and with his training complete, he was assigned as a replacement pilot to Escadrille N.99m with which unit he was to serve until April that year, after which he was commissioned in the US Army Air Service. He wrote these, his wartime memoirs, in Paris in 1919.